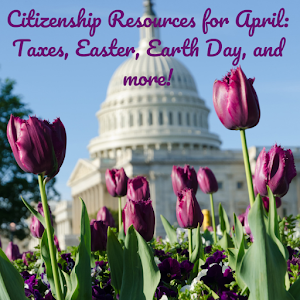 Here are some online resources that may be of interest to ESL/Citizenship Adult Educators. 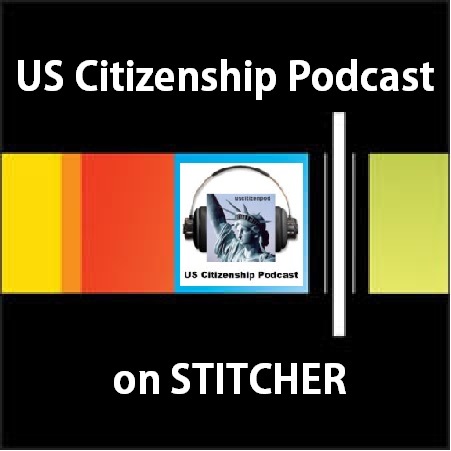 Tech up your Citizenship class! 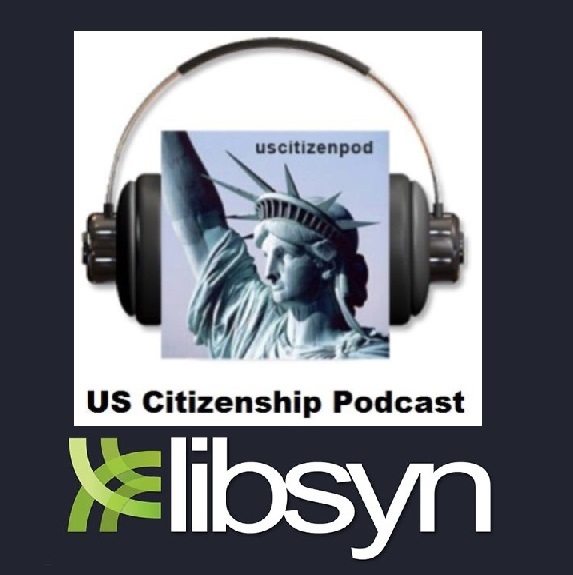 Learn how solving and creating online challenges using primary sources can help students develop historical thinking skills and civic understanding with the exciting and mobile-friendly interactive Eagle Eye Citizen <https://eagleeyecitizen.org/>, a project funded by the Library of Congress. Teachers who teach in Spanish — with native speakers or second language learners — will explore ways to increase Spanish language in classrooms through websites, apps, videos and strategies. 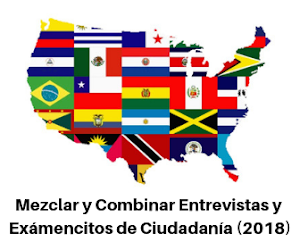 World language instruction focuses on using authentic materials, including audio and video sources and digital materials for student learning in Spanish. ***Her daily tweets about Google classroom make me want to use Google apps more effectively in my own class. Closure ends a lesson and creates a lasting impression, so make it fun. students will retain information reinforced with music, movement, art, or play. ***I always want every second count in my class and it end it on an upnote. This list provides a great variety of closing activities. Pick a video, as questions, and track your students' understanding. 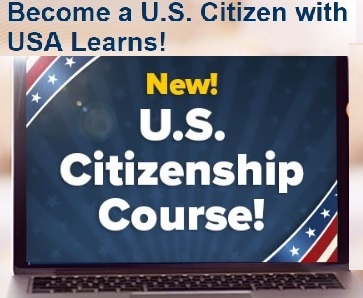 ***I can't wait to start annotating my citizenship videos and videos from VOANews with questions that check for understanding. 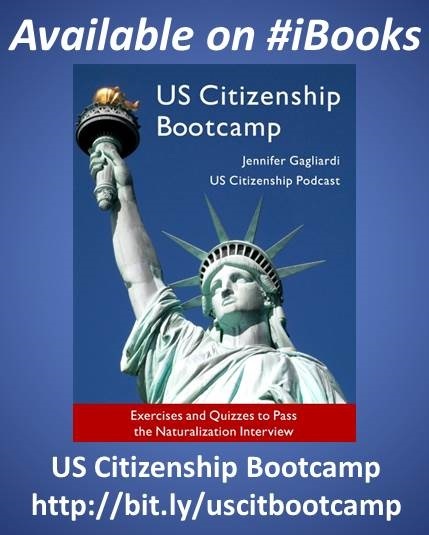 ***I am looking forward to using this toolto make more screencasts about how to use online ESL/Citizenship resources for low-level ESL students. An educational blog dedicated to curating, reviewing and sharing EdTech tools and mobile apps. 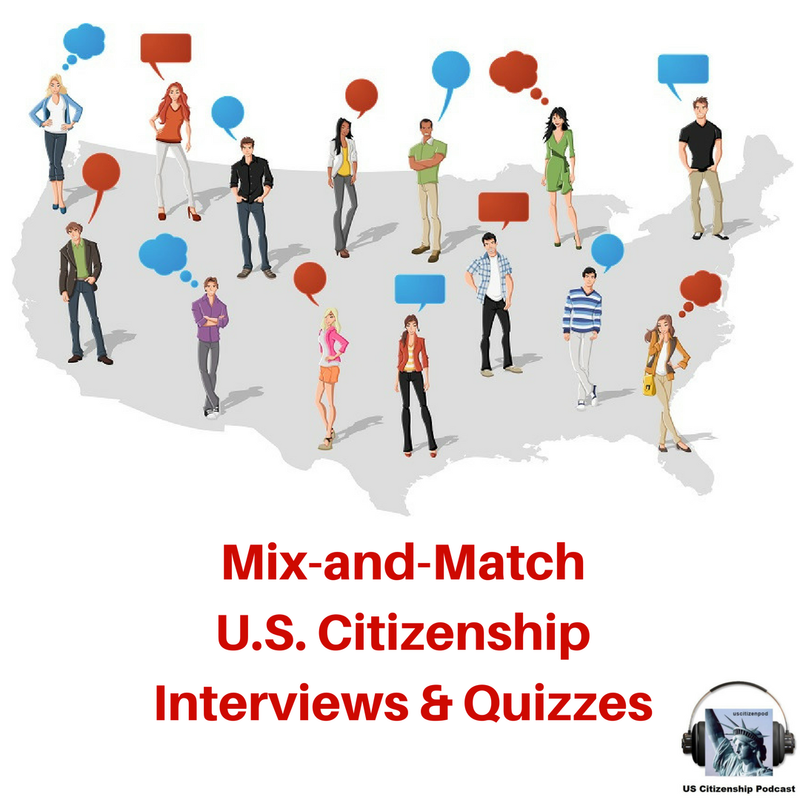 ***This blog has greatly expanded since I last visited and I need to dig deeper into the mobile apps for my students. ***I just spent all my free time during the last 5 days virtually swimming in tech. Best.Staycation.EVER! ***I am looking forward to embedding mp3s in Google Forms to create a series of online listenng quizzes. 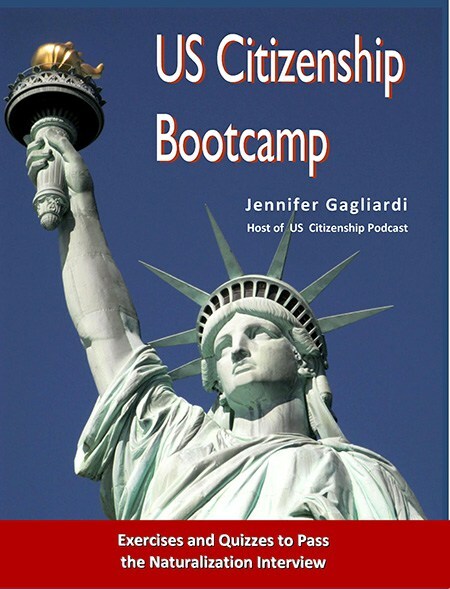 ***I am looking forward to using this resource for CASAS EL Civics COAPPS 47& 48. Videos of keynotes and more. ***I really hope post thee video from the session, "One Big Idea in Three Minutes"
***I super-apreciate his blog's orientation to the adult learner and look forward to digging through his research to strengthen my students' learning experience. Ideas about how to use GetKahoot New Blog post features Kahoot's new app! 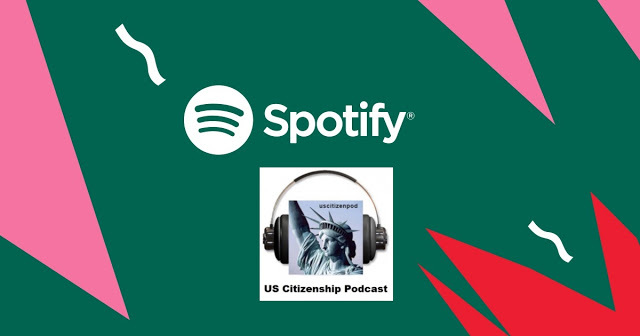 ***Both my ESL and Citizenship students love Kahoot (http://www.uscitizenpod.com/p/games.html) and this summer I want to spend time make a series of Citizenship Jumble activities. Daily updates of Mobile Learning for Adult Education via "paper.li"
***My Adult students live and die by their cell phones (and don't necessarily have home computers). 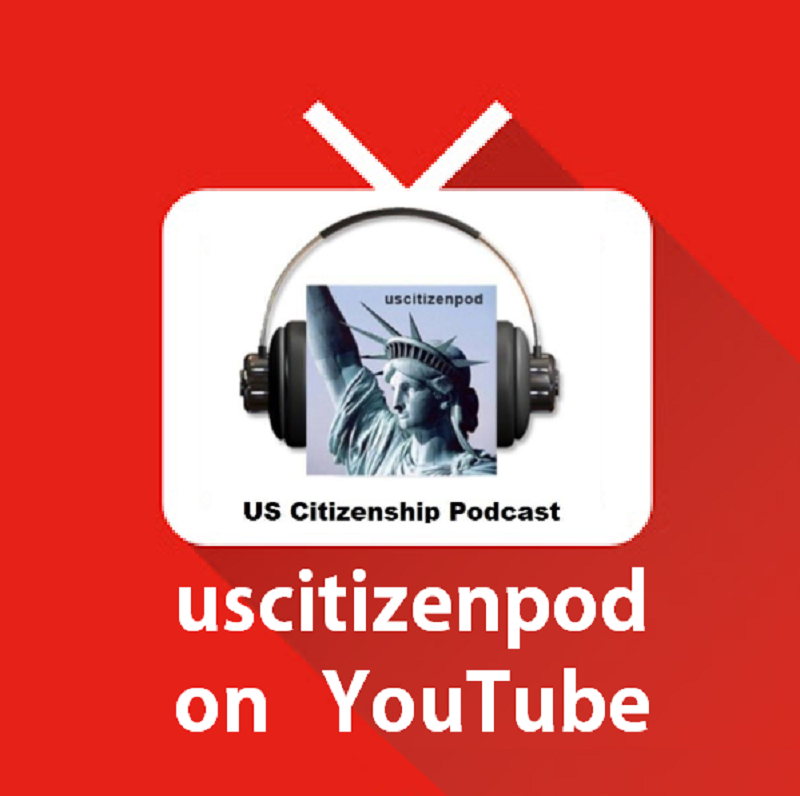 Adult educators must start creating mobile-device-accessible resources for our students. This resources helps us stay in touch with the freshest mobile-tech developments. A graduated approach to promote literacy through high-interest news and nonfiction articles daily. 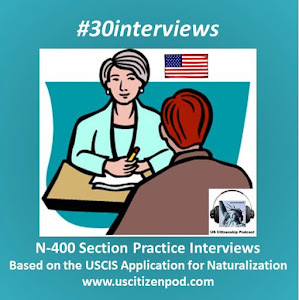 ***This is similar to VOA Learning English and I was able to incorporate Newsela stories into a pilot Odesseyware Citizenship course. I definitely need to dig deeper into this resource. ***My first IT supervisor said, "Gandhi had the same 24 hours a day that you have, and he liberated India." In other words, stop making excuses, get back to work, and liberate your corner of the world. Here are the tools. Create custom maps, widgets, and images. Share your custom maps with friends or publish them to your website/blo. ***I doodled my way through many meetings and classes, yet I felt that I was "unworthy" to try #sketchnotes. No more. ***A tech course in and of itself with simple, clear lesson plans. I also love the idea of organizing content graphically. 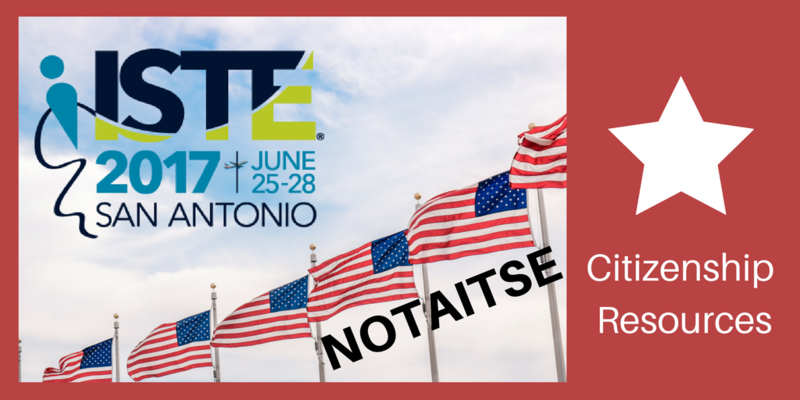 Teachers share, sell, and buy original educational resources. ThingLink is the leading provider of image and video interaction tools in the classroom. ***Every one jump into the tech-pool. Soundtrap is a great tool for recording and editing audio in Google Chrome. Watch as I demonstrate. ***Great demo. 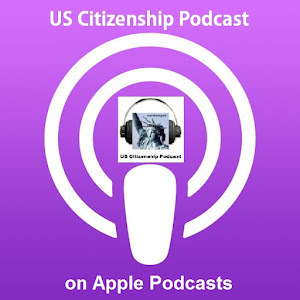 I podcast with my students and am eager to connect with others who do as well. 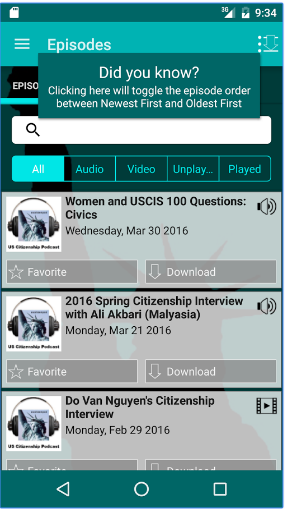 App to record and share as a link or QR code audio in the classroom and beyond. 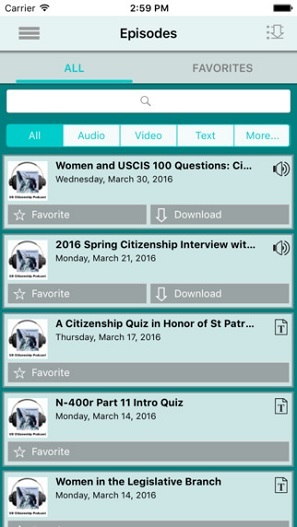 ***Another interesting tool for podcasters because it solves the proble of students navigating to the audio files (use the QR code). See y'all next year in Chicago!